Pick a comfy daybed and dig in your toes at Sand Box. You can lounge with us from midday lunch to afternoon barbeque through to late night cocktails. 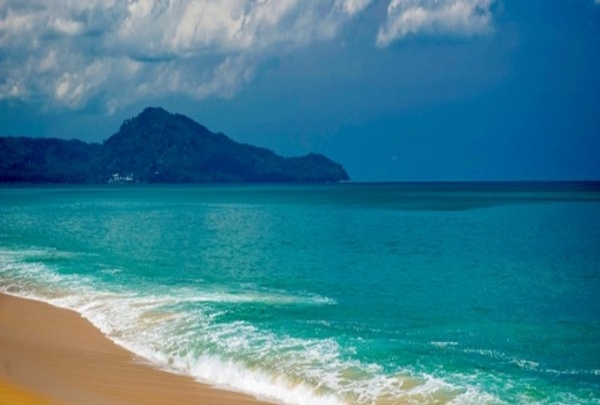 Phuket’s pristine white sand beaches and crystal clear azure seas are the stuff of legend. And there’s no better way to enjoy them than with a stay at the Renaissance Phuket Resort & Spa. Indulgence is truly the name of the game here, with our beachfront villas featuring private whirlpools and stunning views across the water. Lounge in our unique Sand Box bar and enjoy a lunchtime barbecue and evening cocktails without having to move a muscle. If you’re not already feeling pampered enough, why not try a soothing treatment session at our Quan Spa? Beyond the resort, let our in-house Navigator guide you to the nearby beaches of Mai Khao, Patong, Kamala and others, each as picture perfect as the last. Indy Market on Dibuk Rd, where youngsters display there creations to the public. The Bo(ok)hemian Art-house on Thalang Rd-great drink bookstore. JJ’s Bar & Food is located near the Marriott Vacation Club andit is walking distance 300 meter (984 feet) from The Turtle village. This is a great eatery serving authentically cooked Thai food with emphasis on fish and seafood dishes. Their Crab Curry and Tom Yum soup come most recommended. Luxury beach club at Natai beach featuring Chino-Portuguese Architecture. Baba Beach Club is a popular meeting place for both tourists and locals in the city. Along with Chino-Portuguese architecture, you will also find Shanghai tang style as the theme here. 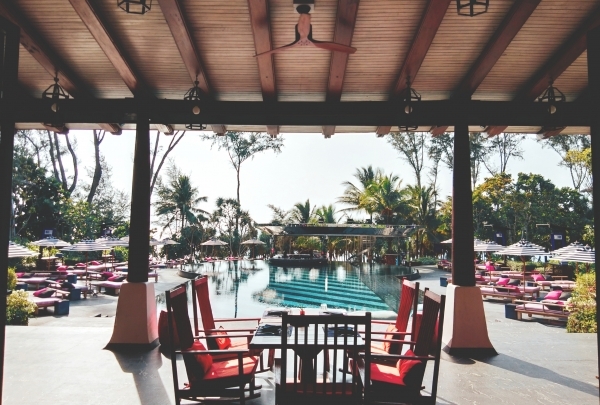 Theme parties, pool parties, and DJ performances are always hosted at BaBa Beac Club Natai. Many turtles are hatched here before going to sea. The Sea Turtle Conservation Center nurtures sea turtles for eight months until they are released. 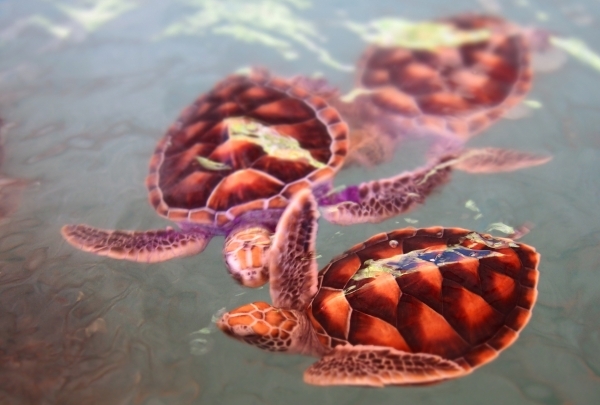 Every year the turtles are released in March at Thi Muang Beach and in April at Maikao Beach. It is quite the spectacle! Stop by one of the best souvenir and gourmet snack shops in Phuket! 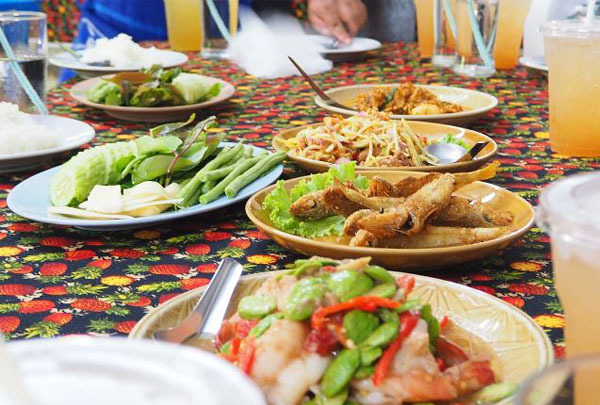 Among the specialty foods offered at Khun Mae Ju are sweet treats, dried snacks, and various kinds of chilli paste, including Phuket's famous Nam Prik Koong Seap and gourmet BBQ dried shrimp chilli paste. Definitely try the dried squid when you visit as it is a famous symbol of southern Thailand, especially Phuket. Pop in for local delicacies or gifts to bring home to your loved ones. Experience one of the most popular panoramas around. 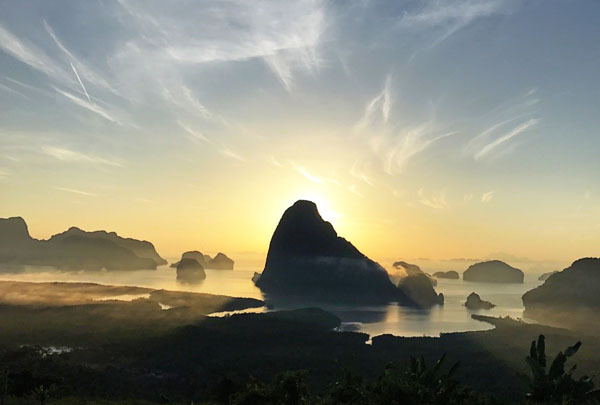 Located in southern Phang Nga, the Samet Nangshe Viewpoint overlooks the magnificent limestone islands of Phang Nga Bay. It is an excellent place to see the Milky Way as it is tucked away from the light pollution of the city. Wake up to a phenomenal sunrise and see the first light of the day touch the nearby limestone islands. Nature lovers will absolutely adore this scenic attraction. 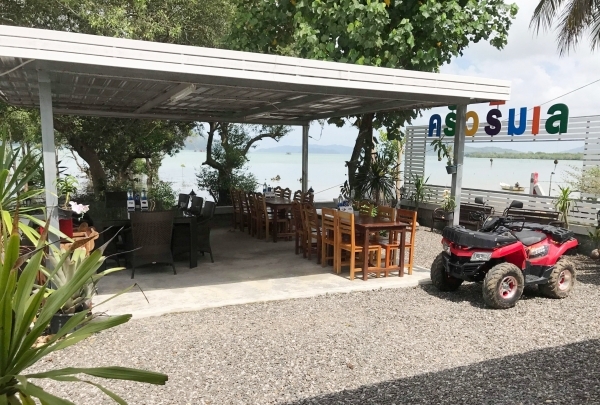 The restaurant is located near a mangrove forest. Its interior is decorated with orchids and other articles that are made by the ocal people to represent the lifestyle of the local fishermen. Their menu features local dishes created using ingredients carefully selected by the chef. The service is also quite friendly. Quip Sky Bar is a hidden rooftop bar that serves a specialty Spicy Mama Noodle Soup With Lobster dish. Located at the fifth floor of Quip Bed & Breakfast, Quip Sky Bar features a lobby decorated with lots of interesting retro items. This bar offers a nice view of the town and delicious lobster dishes in the menu that are absolute crowd-favorites. Quip Sky Bar is situated at 5 minutes walk from the Phuket Night Market. 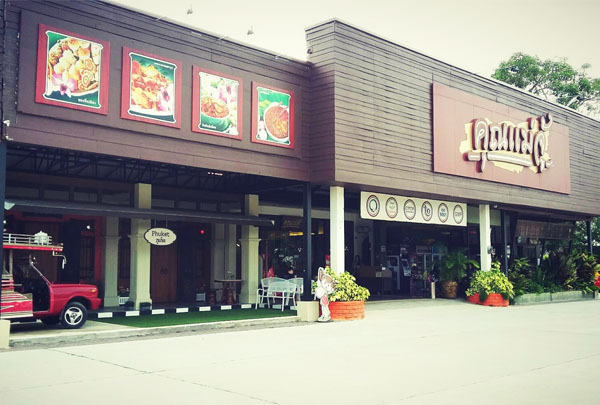 Phuket Indy Market on Dibuk Road is a local hangout space. 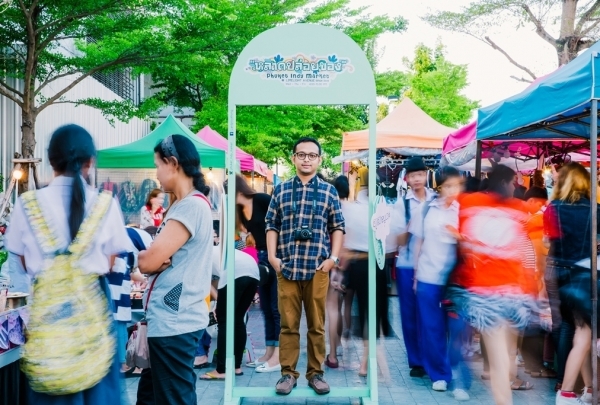 This has quickly become a popular market among young local people for meeting up, shopping and entertainment, from street nail painting to live music performances. Try local Phuket sweet treats at Torry's Ice Cream. Torry's serves homemade ice cream bursting with local flavors, as well as creative, ice cream-based desserts. 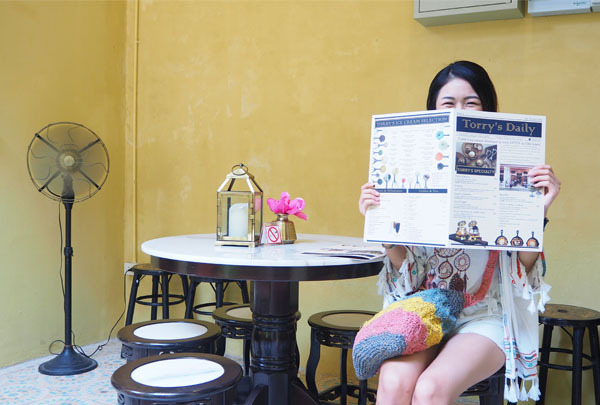 Must-try selections include the macaron ice cream and the 'Ruammit Ice Cream & Lodchong'. Beautiful and colorful, this sweet shop is well worth a visit in Phuket's old town. Be humbled by these gentle giants in the rainforest, just 30 minutes away from hotel. 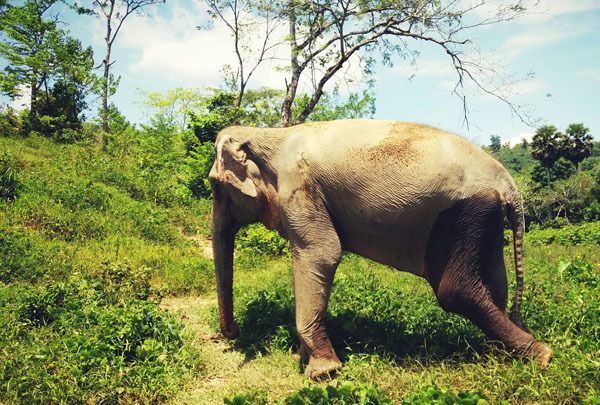 Phuket Elephant Sanctuary is a nonprofit aimed at caring for aged and ailing elephants. The forested area provides a safe haven where the elephants, typically with a history of doing strenuous work can enjoy their natural habitat. You can feed and walk with the majestic beings to experience their way of life. Come together to support ethical tourism. Sunday walking street in old town Phuket away from tourist crowds. Laad Yai is a evening market that showcases local food & drink, handmade products and live entertainment on Thalang Road. 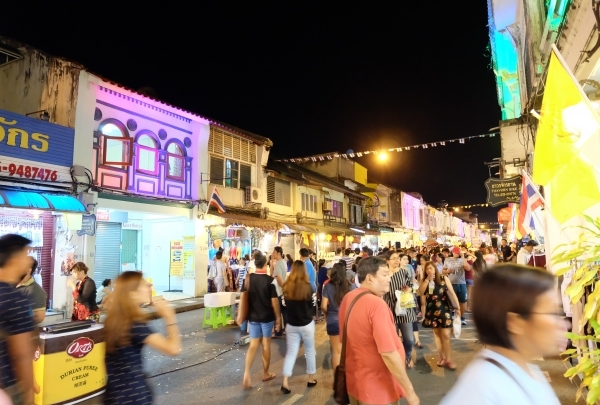 It is the heart of Phuket old town that also connected to other walking streets, where you can explore art galleries, herb shops, cafes and more. Taste the Thai tradition at Mee Ton Pho, one of Phuket's oldest restaurants known for its local ingredients and community consciousness. 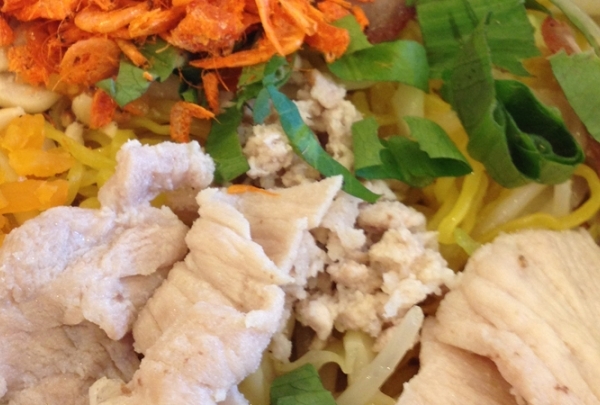 Mee Ton Pho has been a staple of Phuket dining for decades. 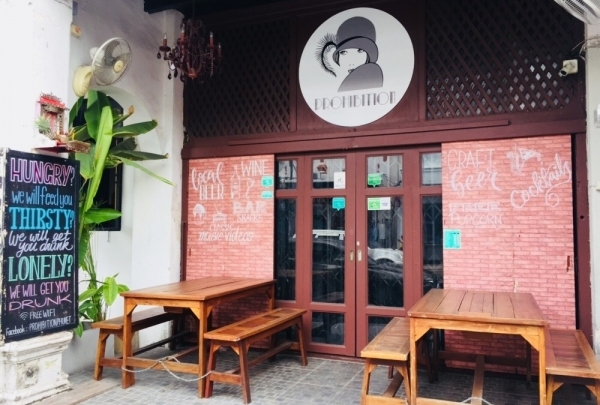 This restaurant utilizes ingredients from local farms and cultivates a supportive community atmosphere by serving traditional Phuket cuisine made by local chefs. Diners often indulge in the hokkien mee, frequently touted as the best dish that the restaurant offers, comprised of egg noodles cooked in a fish sauce and covered with pork cracklings and shallots. The seafood offerings are also popular at this long-standing establishment. As host and professional sommelier Gianni serves amazing homemade Italian food. Start off with carpaccio. Gianni and Chonchita are the friendly and hospitable owners of this delightful small restaurant. 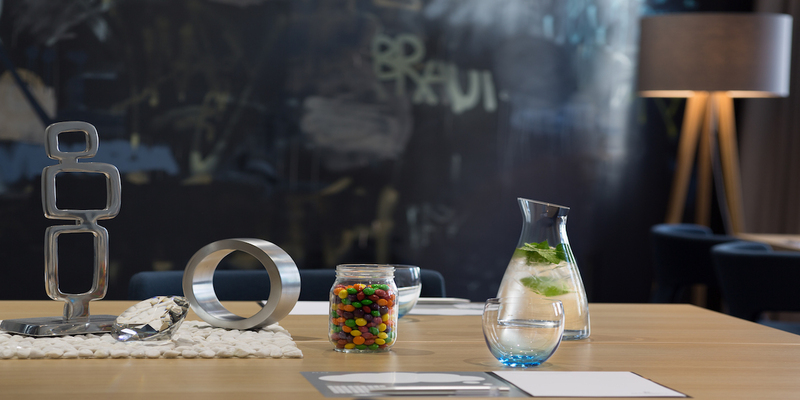 The creative and artistic flair is reflected in the décor, including crockery and food presentation. The main dining area has a red floor, dark wooden ceiling and bright yellow-wash walls. The cooking area is Chinese in-style and guests may choose to eat in the cooking area or at the counter. There is also a small indoor Japanese garden. 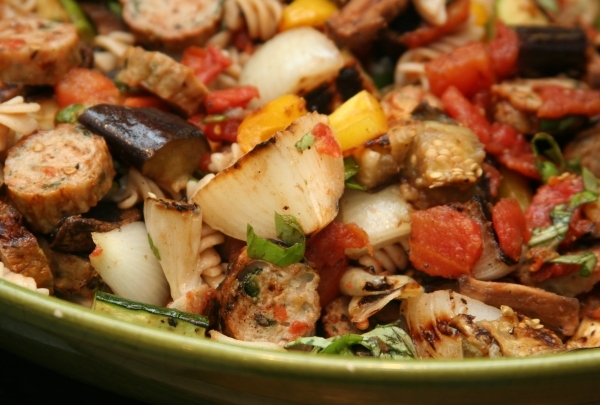 A small menu includes omelets, salads, pasta, meat and fish dishes. More than its inventive food, it is the friendly ambiance that attracts the crowd at this great restaurant. Every now and again one finds a “hidden gem,” where all the ingredients for a memorable evening are in place. That is why Ka Jok See, arguably Phuket Town's most popular restaurant, has been drawing the locals, and a few lucky tourists, over the years. The building is an 18th Century Sino-Portuguese gem with simple décor, but a charming sense of style. Elegant, but warm and welcoming, the fare served here is exceptionally good. Dishes such as the succulent prawns in vermicelli and jurassic salad are prepared in a traditional Bangkok style and cooked with a flair that raises even the simplest of dishes to new heights. Surrounded by orchid blooms and mangroves, relish their signature Crab Cake, Pad Thai and Mango Salad in an equatorial setting. 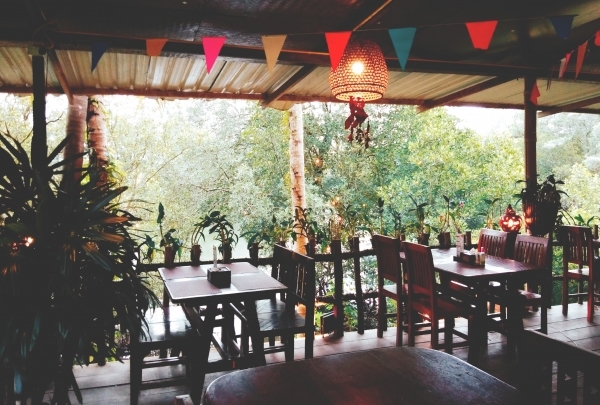 This off-the-track, family-run eatery, has a tropical look compact restaurant on a wooden terrace adorned with bamboo tables and the ingredients used are sourced from local farms and villages. Their menu includes dishes like Pepper Crab, Duck in Tamarind Sauce, Tom Yam Goong and Mango Sticky Rice. Located near an estuary and mangroves, this place offers a memorable dining experience. 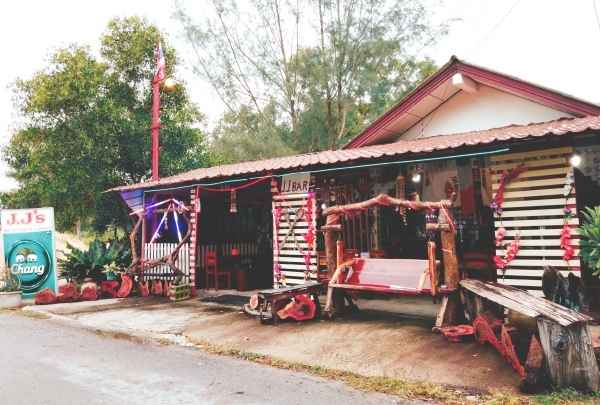 Bring home the quirky teak wood Spirit House or beautifully designed bar cabinate as souvenir from this shop. 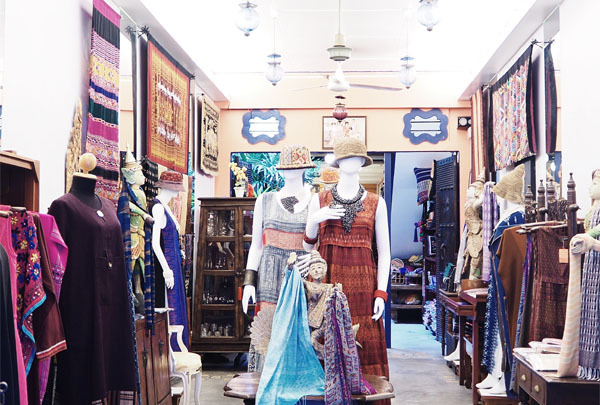 Located about 5 kilometers from Phuket Town, owner Chan Sim offers the largest collection of antiques and traditional object d'art on the island. He sources his antiques from across Asia and also has a great deal of teak wood carvings made by master craftsman in Chiang Mai City. The showroom is packed with everything from modern-crafted teak suites to Chinese medicine cabinets and intricate golden statues. Most of his customers come to the showroom and the items are then shipped abroad. Some buyers come to Thailand from Hong Kong to buy authentic antique Hong Kong furniture. 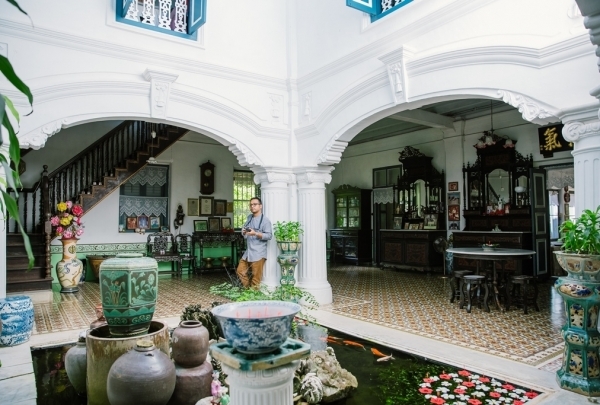 This old Phuket mansion was built in 1903 and welcomes to public to visit. This architectural gem was passed down by Phra Pitak Chinpracha to his oldest son in 1903. It is filled with marvelous antiques and decorative features, including elegant floor tiles and furniture important from Europe and elsewhere in Asia. See the city's most adorable street hidden in Phuket's old town. Soi Rommani was once a red light district for the island's tin miners century ago. 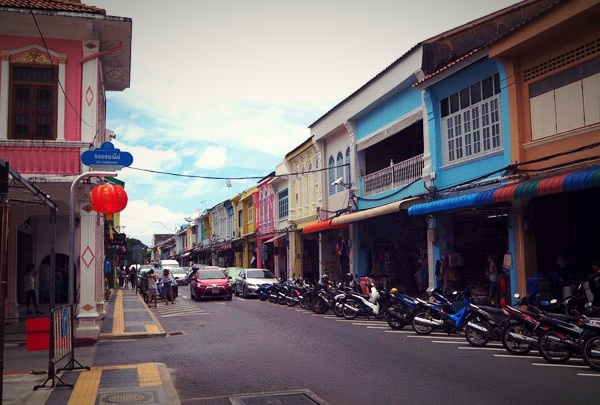 Its brightly colored Chino-Portuguese shophouses have since been converted into hip cafes, bars, and hostels. Happy wandering! 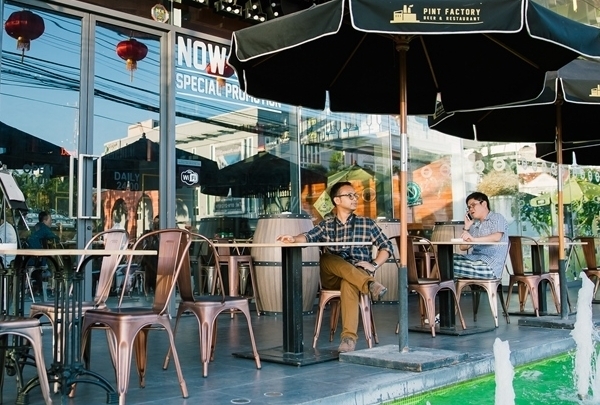 Bo(ok)hemian was named one of the best coffee places in Phuket. 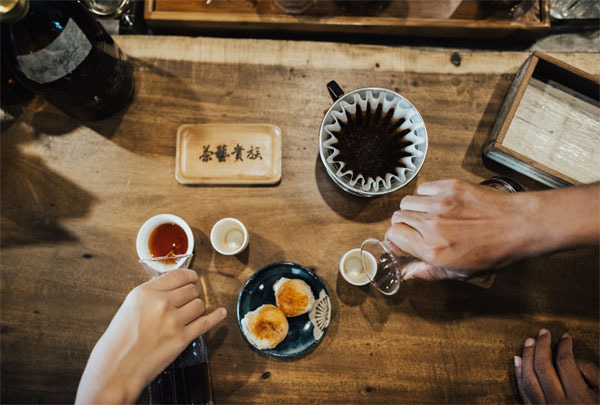 Stop by for unique drip coffee. 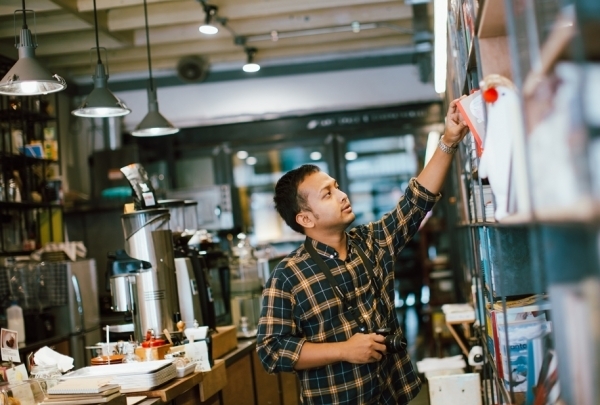 This lovely bookstore and cafe, located in Old Phuket Town, specializes in rare finds. It also carries goods like DVDs and postcards. Come enjoy a cup of coffee while you search for new titles! 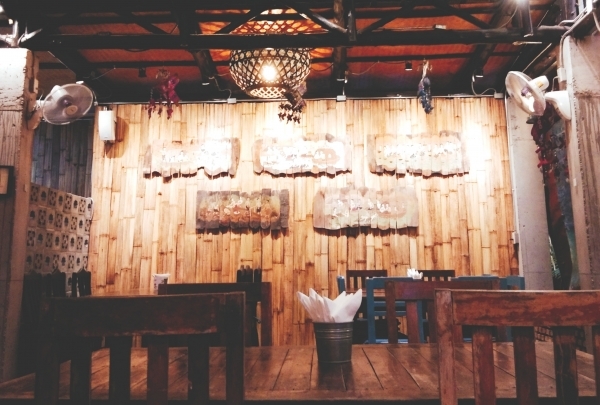 Enjoy this rustic drinking venue, which offers live music and serves over 100 different types of beers and ciders. Discover this bar and restaurant in Phuket's newest urban lifestyle mall. It will delight beer lovers and foodies, not to mention fans of upbeat live music. Enjoy a wide selection of Thai cuisine in a modern and relaxing atmosphere. This is one of the oldest Thai restaurants in Phuket and has been recently renovated. It offers the best home cooked dishes with stories behind them such as Klui Pra Apai and Ho Mok Kanom Kok. Check out this community kitchen where villagers cook freshly caught seafood. 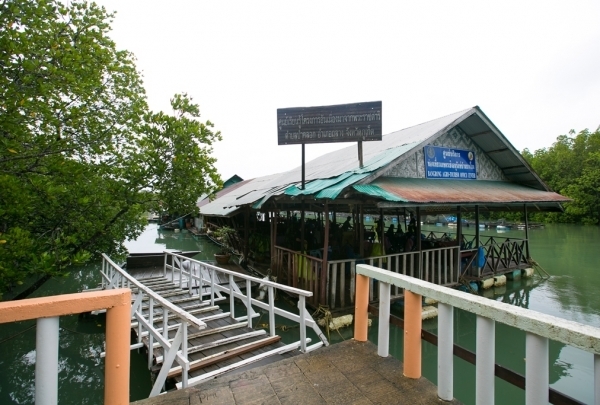 Surrounded by a mangrove forest, this restaurant is known as a local favorite seafood place. Fresh seafood is cooked using authentic southern recipes. Enjoy! Grab a drink in a modern cocktail bar that will spoil you with creative drinks and friendly bartenders. Every drink at Club No.43 is is carefully crafted and wonderfully unique, unlike anything else you will find. The exciting bar also invites famous bartenders to present their masterpiece cocktails, so check with the bar for the next event. Stop by and see why a single visit to Club No.43 is never enough! 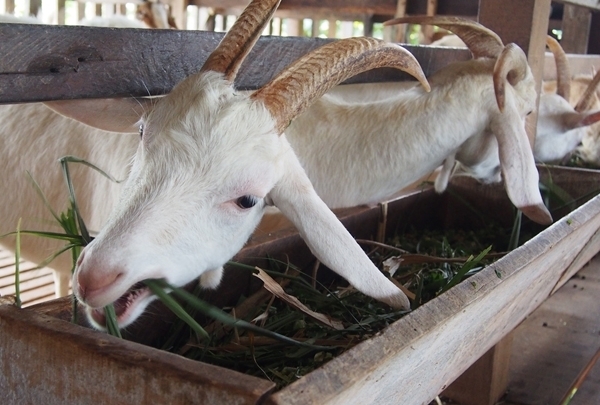 At Maneerat Goat Farm you can milk a goat and learn about the lifestyles of local families. Discover how goats are milked and watch the milk be pasteurized. Maneerat Goat Farm creates various types of goat milk products, such as yoghurt, soap, milk and lotion. Take to an ATV and make your holiday unforgettable. 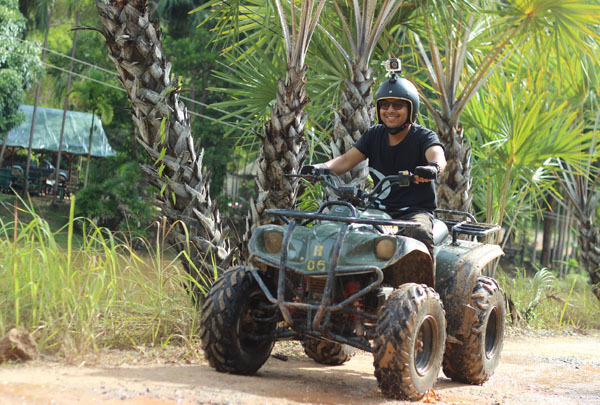 If you're looking for fun and challenging activities during your stay in Phuket, look no farther than ATV Phuket. 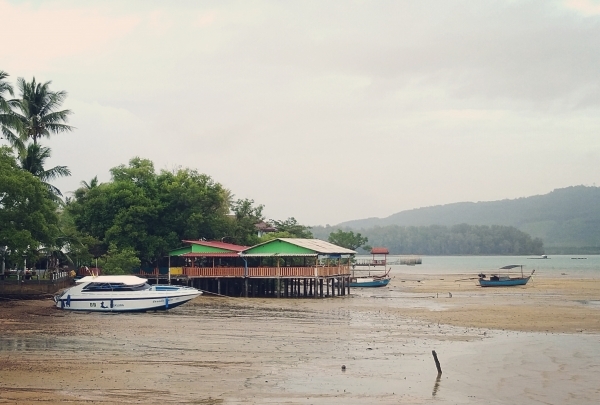 Explore muddy paths, experience an abundance of mangroves, and eye local villagers enjoying white-sand beaches. Are you ready for a one-of-a-kind ATV adventure? Mangroves are diverse and offer breeding grounds for small marine animals. The wooden bridge found at this trail offers visitors the chance to study natural diversity for up to 800 meters. 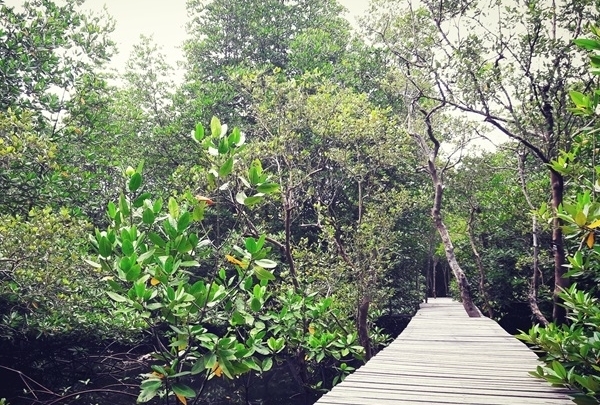 Visitors are able to experience rich birdlife at the mangrove forest and are welcomed by sweet bird songs. There are also informative signs found along the walkway to help visitors learn about the area. Get ready for a good time and head to the Mang Grove Trail. Discover the scenic splendor of Mai Khao's jungles and beaches on horseback. 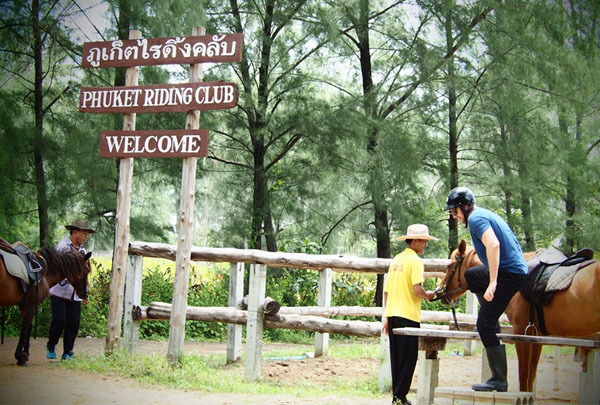 Experience the natural beauty of Mai Khao Beach on a horseback-riding adventure. There are courses designed to accommodate various skill and experience levels, including packages for beginners complete with Australian horses and expert trainers. Ride along the shore, take in a beautiful sunset, and make memories that will last a lifetime. 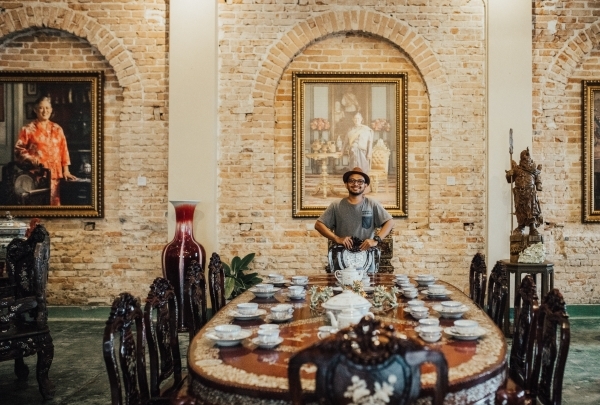 Experience local Thai cuisine and enjoy every dish. Nam Yoi Restaurant opened more than 20 years ago, not far from Phuket. It offers a cool atmosphere and plenty of shade provided by trees that the owner planted. Try local delicacies like spicy prawns with sator and spicy mushrooms, which are not always easy to come by. You'll love Nam Yoi Resturant! 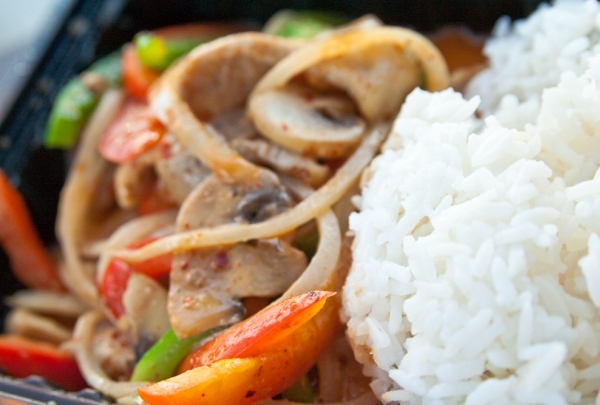 Enjoy one of the best places for local Thai cuisine on the north of island. Savor your meal amid rainforest sounds. 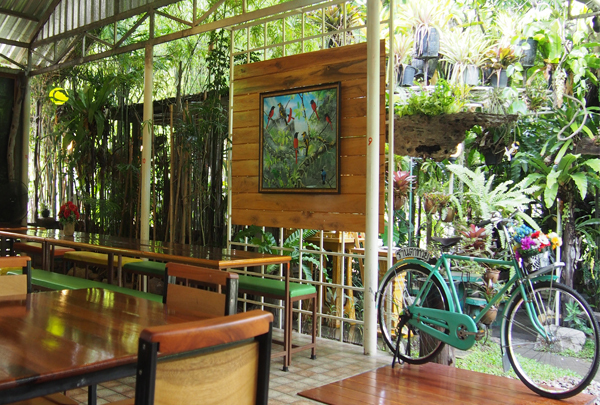 Surrounded by small trees and abuzz with bird songs, Ran Tah Tauy Restaurant boasts a lovely atmosphere. Nature is an important part of the dining experience, which also offers an expertly crafted menu bursting with local flavors. Discover a vintage-style atmosphere perfect for those who love photography, reading, and listening to music. 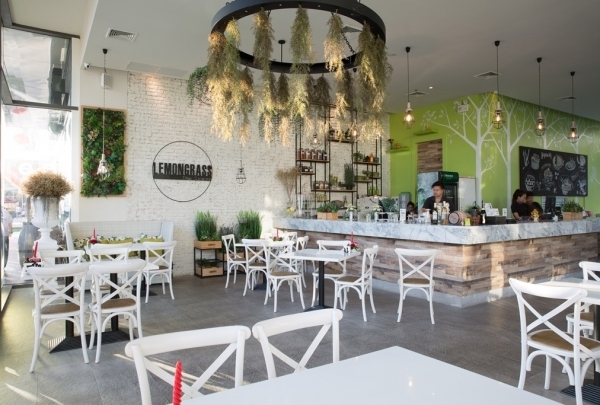 The Feelsion Cafe is surrounded by trees, giving it a light and airy ambience. There is both indoor and outdoor seating, and the atmosphere pays tribute to the styles of the 70s. 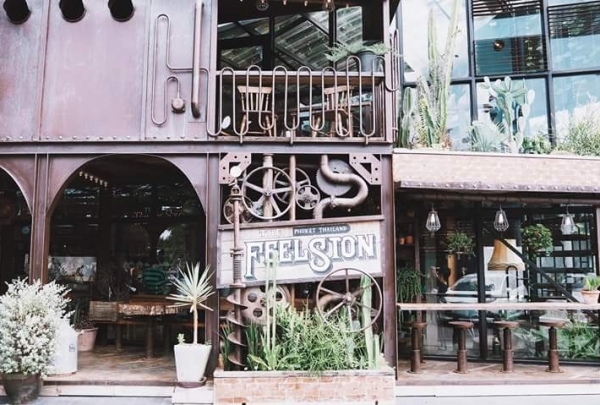 Be sure to stick around for dessert when you come, as the Thai treats found on the menu at The Feelsion Cafe are absolutely to die for. Discover a window to the past through an educational collection that offers insight for later generations. This museum has developed its collection since World War II. 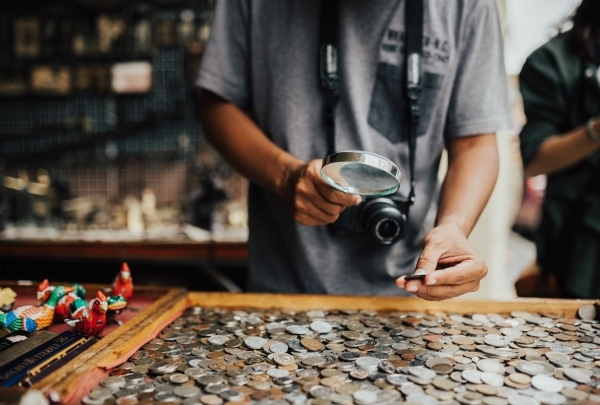 It features such artifacts as mining equipment from the mineral trade era, communication devices, medicinal herbs, coins, and appliances chronicling the past to the present. The name of the museum the names Banya and Aran in honor of its founder's parents. Come check out Benyaran Museum! 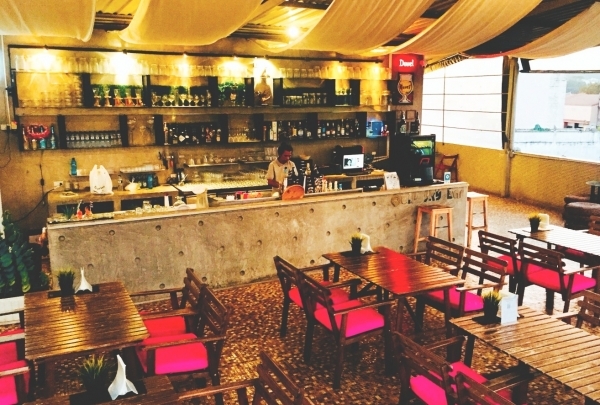 Grab a drink at Phuket's only microbrewery and enjoy Thai craft beer with 100% all natural ingredients. 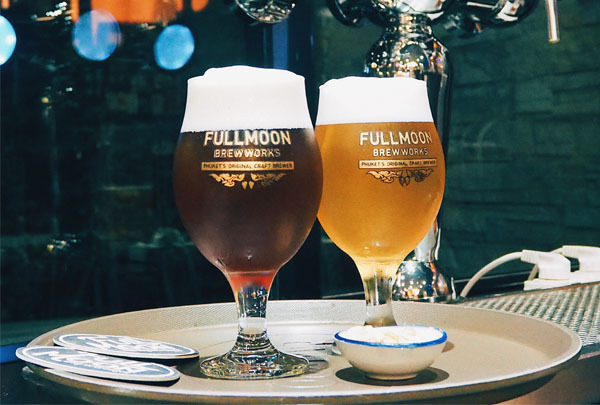 Winner of the best pale ale category at the World Beer Awards 2016 in London, Full Moon Brewworks is the best place for cold brew in Phuket. Each beer takes its name from a local folk tale, like Chalawan Beer, or old-world Thai word, like Chatri Beer. Stop by and find your favorite brew! Come peruse vintage-inspired couture clothing. 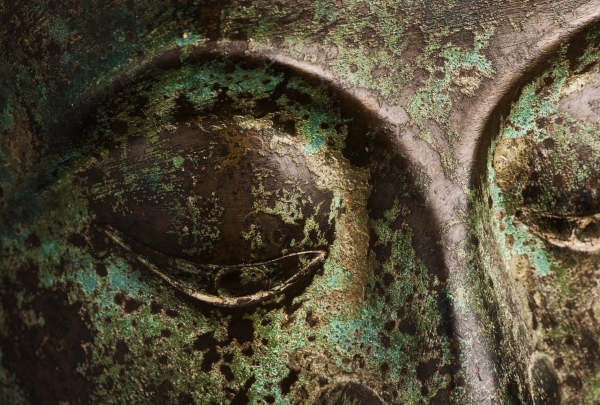 Ranida is an elegant boutique that carries high-quality clothing and antiques like Buddha sculptures and statues. 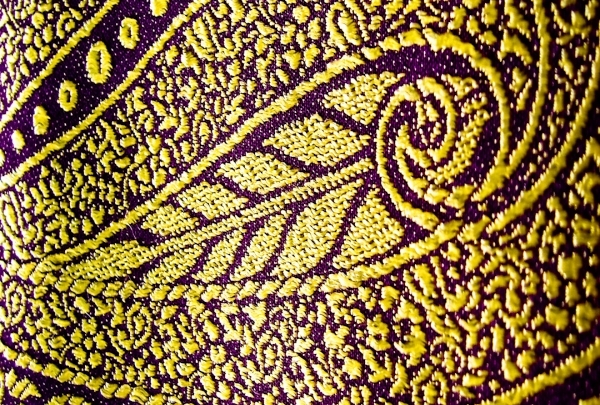 Find fashionable women's clothing inspired by vintage Thai styles. Ranida also sells an equally exciting selection of chic women's off-the-rack apparel and fine, colorful fabrics. 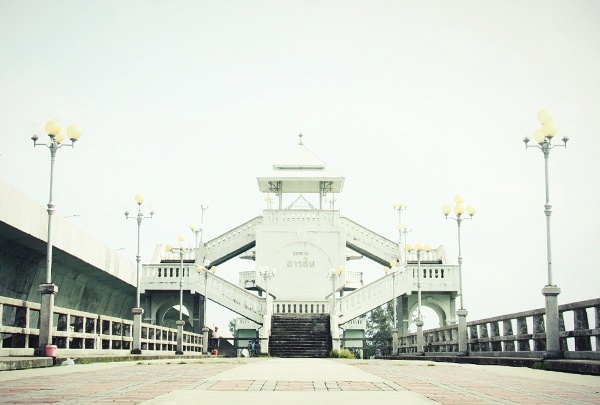 Learn about the legend of love at Sarasin Bridge, an invaluable bridge to the people of Phuket. This local landmark sits on the northern end of the island. Closely associated with love and heroism, it is incredibly important to the local people. Come explore the bridge and take in the beautiful views. This is the beginning of the Wildlife Conservation Program, especially the gibbons. 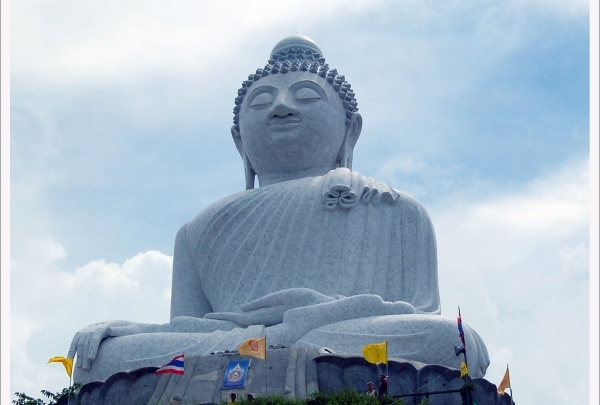 This project is located in Khao Phra Ta Khao National Park. It is the most abundant forest in Phuket. Foreign volunteers take care of the gibbons and tourists are welcomed to look at the animals in their natural habitat. There are many gibbons that were hunted. 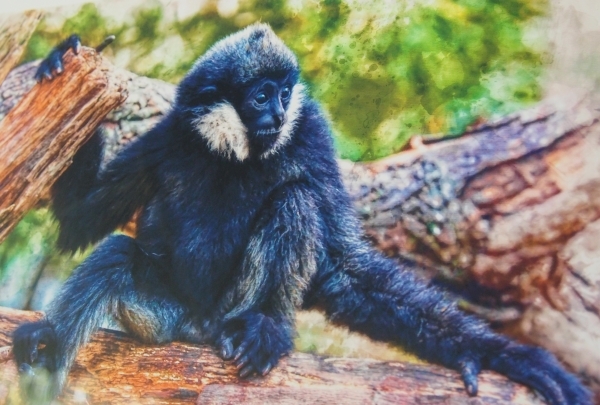 This project help the gibbons back to the jungle again. The Shelter Coffee is unique in Old Town, Especially in the brewing process using the aeropress, Mr. Ko Barista makes coffee very meticulously as he focuses on quality. Styled as a coffee bar, you can catch the barista in action. Take a sip of coffee such as AeroPresso,White Bomb, Blackhole, Ethiopia cold brew, torque and Coffee Sensory Set. A recipe handed down from generations, Abdul's proudly displays his generational status at his shop-front. 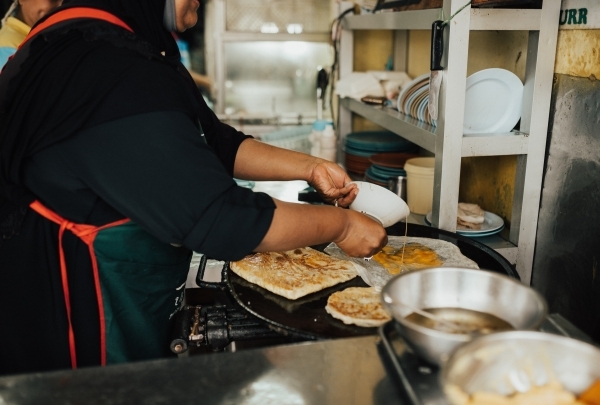 Delighting locals and tourists alike for decades, this is the place for some delicious rotis. Crowd favorites include Murtabak, Chicken or Beef curry. They also have dessert versions of the roti to indulge your sweet tooth. This building is symbolic of the peranagan culture. It has been renovated again from The Chartered Bank building (over than 100 years and police station). Inside the building is adorned with antique jewelry and a big wooden table made from a single tree and decorated with magnificent pearls. Just walk a minute from thalang road and opposite the clock tower. A small shop in the heart of Thalang Road, suitable for collectors or buy a souvenir for a friend. For those who like to collect vintage things, this place is a real find. They also have coins from various countries. 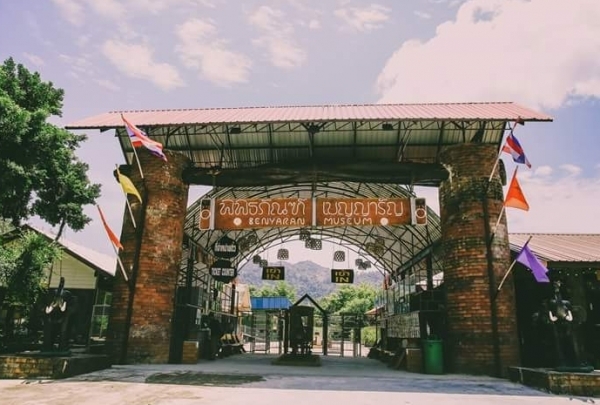 Brass tools, hiking equipment, Thai amulet, colorful Stone, wooden sculptures, pictures are some of the items that you can rummage in the store. 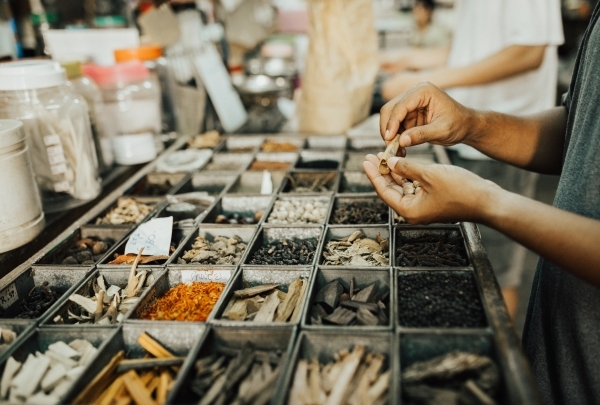 If you are into alternative medicines, then Nguan Choon Tong Herb Shop will pique your interest. Established more than a 100 years ago (the signage bears testimony to its age), it is still a family-run business. Chinese herbs, vintage wooden cabinets, an antique scale and a remedy for almost all ailments are what pulls people in here. The restaurant is on the edge of the east Island and promises a nice view. The place is known for their fresh seafood and recommended items on the menu are the crab fried with shrimps, prawns, squid, and the seaweed salad. After your meal, at Laem Sai, you can rent a long tail boat to Phang Nga Bay by contacting local people there. Krua Rim Lay offers seaside dining with delectable seafood. Must-try dishes on their menu are the tomyam mantis shrimp soup, shrimp, shellfish, and crab. Efficient service and friendly staff add to your dining experience. 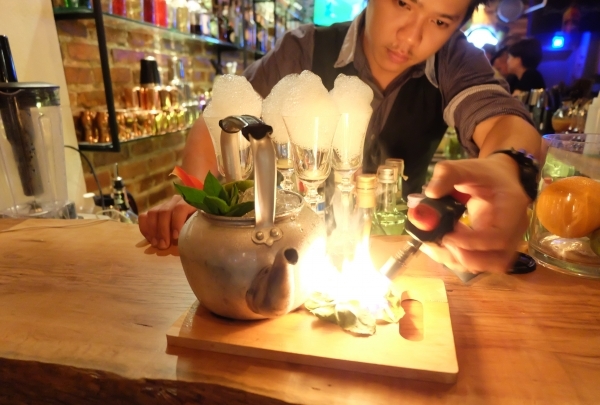 Prohibition occupies a secret corner on the yaowarat road in Phuket and it exudes nostalgia through its atmosphere. A friendly staff guides you in choosing items on the menu and there's complimentary popcorn to begin your evening. Some dart and card games round up your experience here.